Doric is the dialect spoken in the North East of Scotland, commonly heard in Aberdeen and around Aberdeenshire and Moray. Here we give you a comprehensive guide to this Scots language. Below you can see a Doric word of the day and in our A-Z section you can read through them or click above for a random word. Have fun using our Scottish Translator Tool. For the latest updates and news follow our posts on Facebook and Twitter. Our favourite Doric phrases are coppit bonnie, foos yer doos, foggietoddlers, spewin feathers and ill-tricket. Dinna ken fit they mean? Look them up in our easy to use Doric Dictionary. 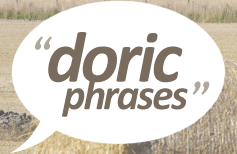 If you know of a Doric phrase or word that we have not listed then it would be great if you let us know by submitting it. During your visit to the website you may notice that many words end in ie. This is common throughout Aberdeen and the rural areas like Buchan and Banffshire. So a drop of water would be a drappie o watter and a run out in the car would be a runnie oot. Aberdonians have a long association with agriculture and you will note many words such as backeyn, heow and hackstock have farming associations. Though these may be seldom used more modern ones such as atween, far hiv ye bin and teuchter are commonplace around the Grampian region. Follow our posts on Facebook and Twitter. 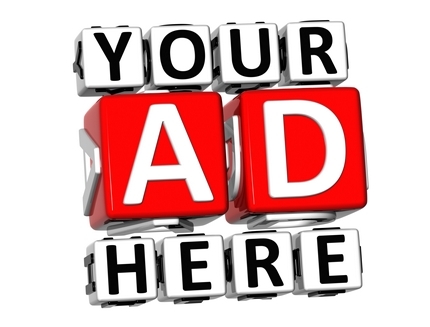 Advertise on Doric Phrases with packages from £50.